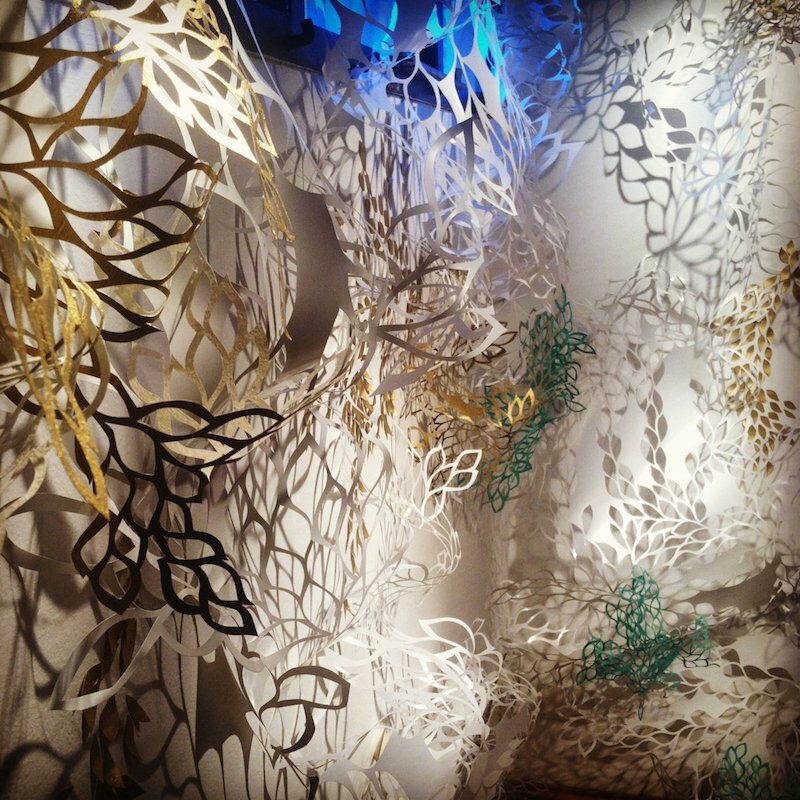 This workshop focuses on creating various paper elements to be added to the community installation. 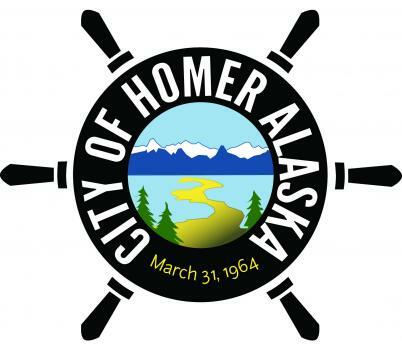 Using repetitive paper cutting techniques, volunteers will create a visual representation of the hidden stories of Homer. Paper instruction and design includes: paper pleating, pop-up sculpture and simple kirigami techniques.